Home / News / FREAK Store Loves MUNNY! 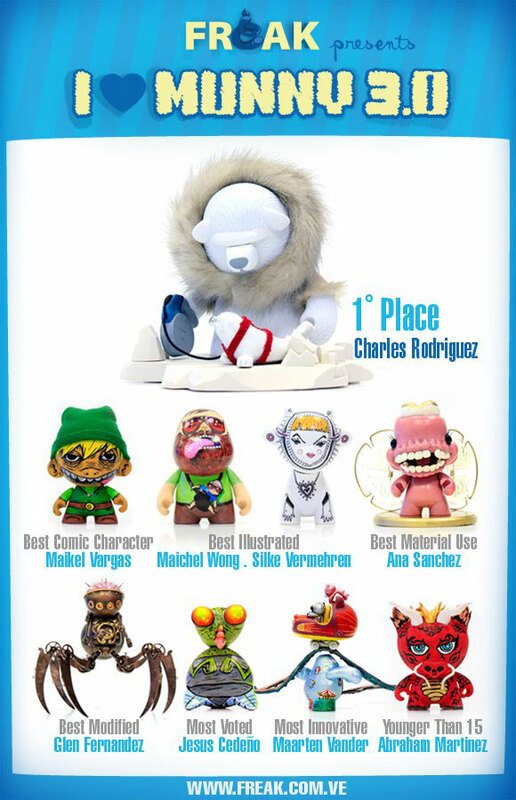 The post FREAK Store Loves MUNNY! appeared first on Kidrobot Blog.